This is an authentic recipe that uses a great Jerk rub combined with Caribbean pasta to produce a flavorful meal. 1. Mix together Jerk Seasoning into a paste. Coat over the pork tenderloin. Let sit anywhere between 20 minutes and 1 day. 2. Mix together banana, chutney, 1 tablespoon (15 mL) of lime juice and coconut. Set aside. 3. Preheat grill and prepare for indirect cooking. Grill until the pork tenderloin reaches about 155 degrees F/70 degrees C.
4. Meanwhile, cook pasta until just done. Drain and return to pan. Add chicken broth and cook until the broth has been absorbed by the pasta. Add vinegar, cilantro, sugar and remaining lime juice. 5. 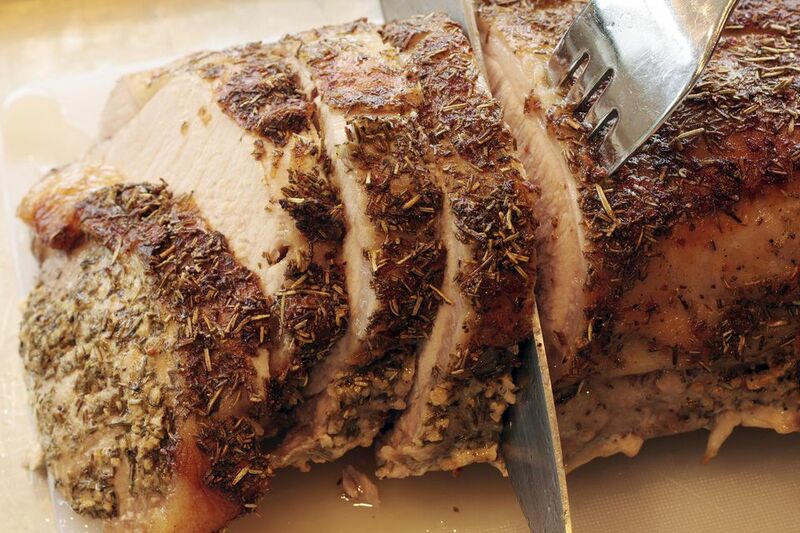 Cut pork tenderloin into 1/2-inch slices. Serve pork tenderloin over pasta with papaya slices and banana chutney mixture on the side.